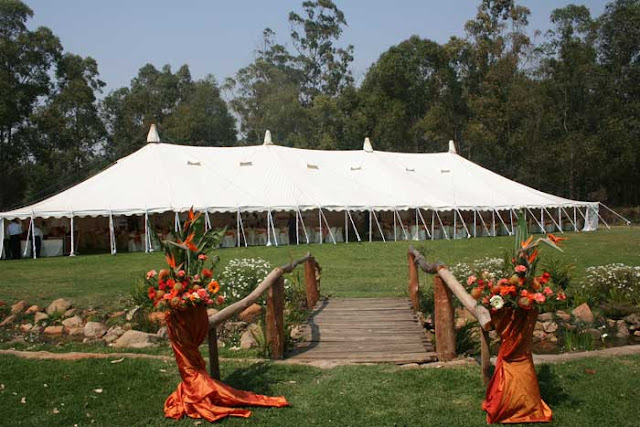 Largest garden wedding venue in Zimbabwe, on 6 acres is the most beautiful accessible, spacious, well maintained, clean & secure facility for perfect memorable one stop shop garden weddings for up to 1500 guests. Located in Legend Safari Lodge in Highlands. It is an up market suburb which is 5 minutes drive from the CBD, Cuisine Restaurants, Fitness Centre and two Shopping Malls. Amenities includes the prestigious pool area provides the perfect serene atmosphere for your matrimonial ceremony adjacent to their fantastic falls. Located in Harare, Platinum Lifestyle Estate is the most exclusive Clubhouse for people who wish to enjoy true peace and tranquility whilst discussing business issues away from their usual offices. We boast of a magnificent garden view and a peaceful surrounding. We are capable of connecting business people through our full conference facilities, private functions corporate events and promotions. Members can take advantage of discounted use of venue, use of Soccer, tennis, basketball and swimming facilities under floodlight among others. Harare Accommodation at Wild Geese Lodge is set within a private wildlife sanctuary offering thirty acres of indigenous garden and savannah overlooking the spectacular Mazowe Hills, yet conveniently located within fifteen minutes from Harare city centre. As one of Zimbabwe’s premier award winning wedding venues we pride ourselves on attention to detail, outstanding cuisine and superior service. With a full time wedding and event co-ordinator available, Wild Geese can ensure all aspects of your wedding will unfold seamlessly, allowing you to relax in this idyllic setting overlooking the African savannah and private game sanctuary. Located just next to Hunyani Hills Hotel, the club boasts the largest lakeshore frontage compared to other clubs and recreational facilities found along the lakeshore. Its stunning views incorporate the Spillway to Jacana Yacht Club. Mazowe Sailing Club can also hold night weddings. Catering Services available on bookings. It is the ideal place to Weddings, Gigs, and Get Together. Situated 20km from the centre of Harare amid the rolling hills of Mashonaland, Borrowdale Country Manor is an ideal alternative to staying at the (sometimes more expensive) hotels in the area. Getting married at Borrowdale Country Manor is a simple and hassle free option for your wedding venue. We provide you with a venue, catering, flowers, cakes and plant arrangements for the tent and we also have a generator available on standby. Delightful décor, friendly service, abundant amenities, and convenient locations meld to make a preferable hospitality experience during your stay. At Borrowdale Country Manor, your pleasure is our priority. Mystique Weddings specialize in designing and creating unique treasured keepsakes for your special day. Mystique Weddings offer a bespoke service to create bonbonnieres and favors to match color or the party theme. Mystique offers every bridal couple the chance to enter into a lifelong partnership in a tranquil and romantic bush setting. You will feel like you are tucked away in virgin bush, yet you and your guests are conveniently situated within city limits. Mystique’s expansive perma-Marquee nestles at the head of our sweeping lawn which rolls down to an idyllic little stream and melts into evocative acacia woodland.